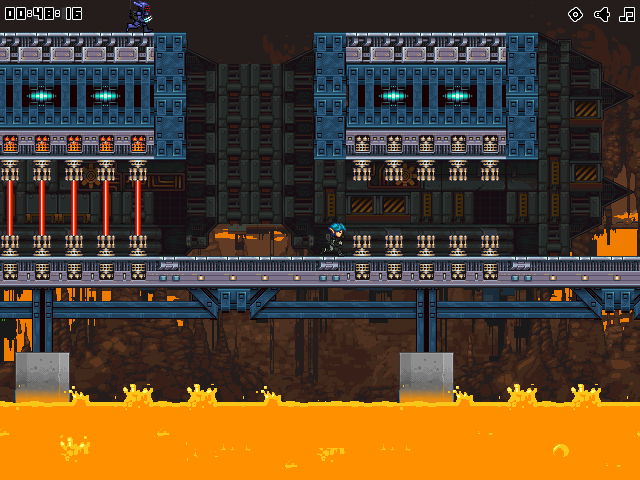 Kawe began working on some mockups for an extremely important part of the game this week. User interfaces. 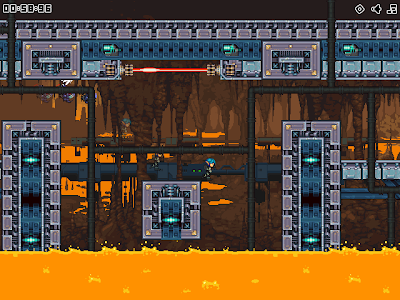 My own efforts have been focused on wrapping up Gravitum, but i'll be returning to the map editor as soon as possible. 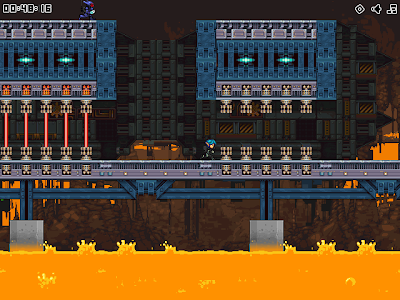 Level development continues to be spearheaded, and is slowly inching its way towards completion. Progress this week has been aimed at the monumental task of developing the map editor. We'll be sharing more details about how this progresses down the road. Currently its our number one priority as its development is needed to easily move forward with more in-game engine development. 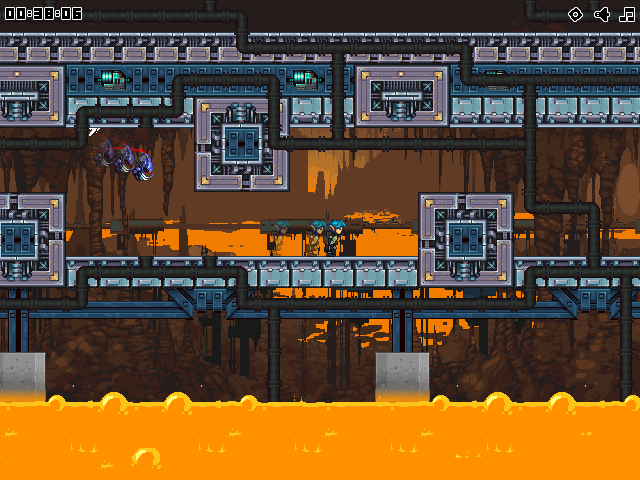 We've started a big push, to finish up the remaining bits of Gravitum. I've returned to doing much needed level development on the game, and hopefully in a week or two we will have a final build for play testing and eventual publishing. M.I.N.T research and development ended up dominating my efforts this week. Besides exploring GUI options for the map editor, I also completed another internal development tool. The building assembly editor, or otherwise known as BAE. BAE is used to created pre-fabricated buildings, and export them out in a format that the main map editor and game engine can understand. The map editor than allows you to select from the pre-fabricated buildings, and place them at will with a single click of the mouse. Kawe also did a bit of work on units again this week. Below is a small mockup showing multiple customization possibilities, upgrade paths, and possible color schemes for one of the basic units. We aim to imbue M.I.N.T with a lot of unit customization options, the above is just a tiny sample of that. Contract projects continue to slow development across the board, but a few things were accomplished never the less. 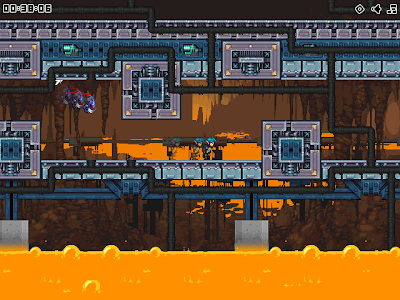 The first building has been successfully sliced into tiles across a variety of layers, and is now able to be rendered in-game. The isometric engine also underwent some heavy re-work so that it can support tiles of varying height, and now renders tiles more efficiently. Which will start to pay off in spades no doubt, once all of the other layers like foliage are in for instance. The next major step will be to get units moving across the map and depth sorting behind and around buildings correctly. Sound integration has finally been completed, and level development is picking back up steam with the new level editor improvements.